Nokia's new flagship Windows Phone 8 device has been leaked today, revealed as the Lumia 920. Posted to Twitter by @evleaks, the Lumia 920 appears to include a PureView camera that the company has been hinting at in recent weeks. 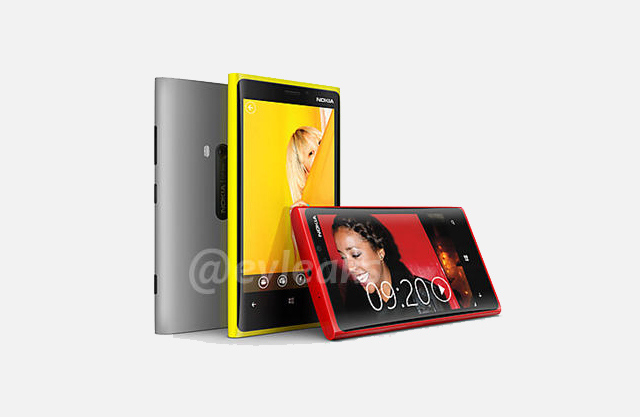 Codenamed the Phi, Nokia's Lumia 920 is said to include a 4.5-inch display and will likely be available in a number of colors judging by the leaked image.